All advertised prices exclude taxes, title and registration. Final payment & final APR will be determined by lender, our certification and reconditioning. See your salesman for full details. While every effort is made to verify the accuracy of online prices and vehicle features, we are not responsible for typographical and data errors. See dealer for full details. Please take a note all payments reflect all [optional] dealer rebates, offers, incentives and down payment. To take advantage of our special internet discounts, please print this page and present it to your salesperson at time of arrival. True car customer(s) must have their TRUE CAR CERTIFICATE TO HONOR THE PRICE, it cannot be combined with any other offers. All of our vehicles are purchased from a variety of sources, but we make sure that only the highest qualities of vehicles are brought on to our lot. It is our standard of quality for vehicles to be kept in pristine condition. 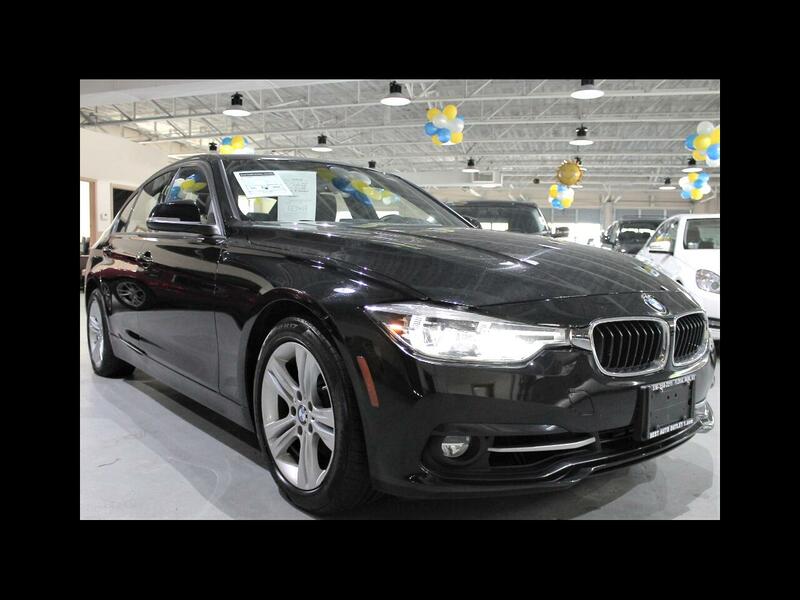 Our inventory ranges from economical sedans to foreign luxury vehicles. The selection of vehicles spans across a wide variety and cater to any type of credit or cash purchase. We have a wide list of vehicles for you to choose from to ensure that when you come in to our dealership we have a car that will be the perfect fit for you. If we do not have your dream car, we can easily obtain it from one of our sources. Message: Thought you might be interested in this 2016 BMW 3 Series.